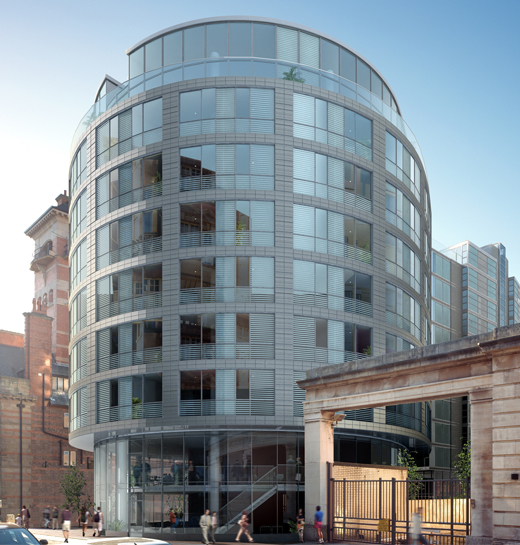 The new Eden Square scheme’s East block enjoys prominence through principal frontage onto Hatton Garden. 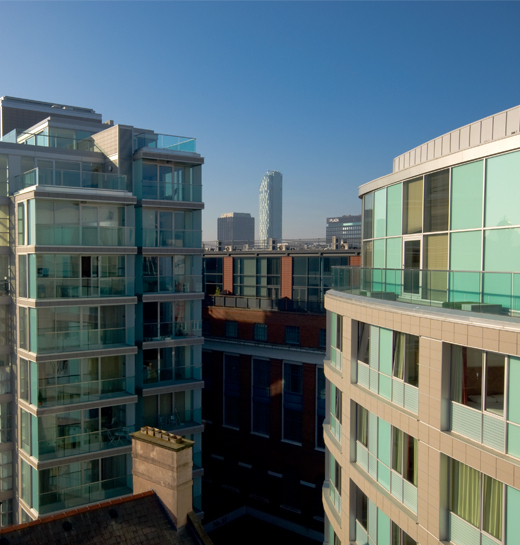 Both blocks face internally onto a new public square whilst the Eden Square West block has a principal frontage onto the new public square and Cheapside. 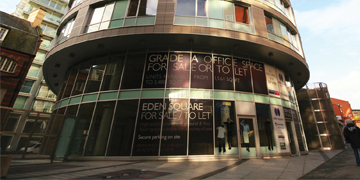 The commercial element of Eden Square is comprised within the ground and mezzanine floors of each building, with each commercial unit having the potential for a wide variety of uses including; A1, A2, A3 and B1 (subject to planning). 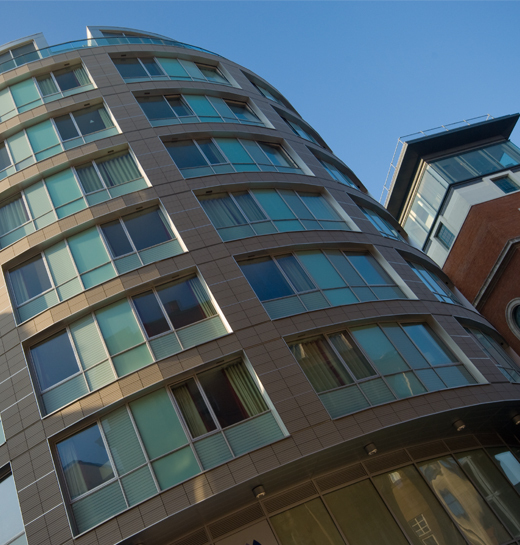 Self-contained suites with their own dedicated street access, available for lease at unbeatable rents, or for purchase on a Long Leasehold basis. Secure underground parking is available. Floor to ceiling glazing. Self contained. Secure on-site parking. Available as a shell or fitted out. Copyright © 2019 Downing. All rights reserved.